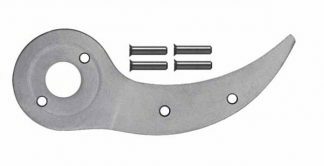 Felco Replacement Parts. Model # 2/93. Fits all Felco pruners that have shock absorbers.